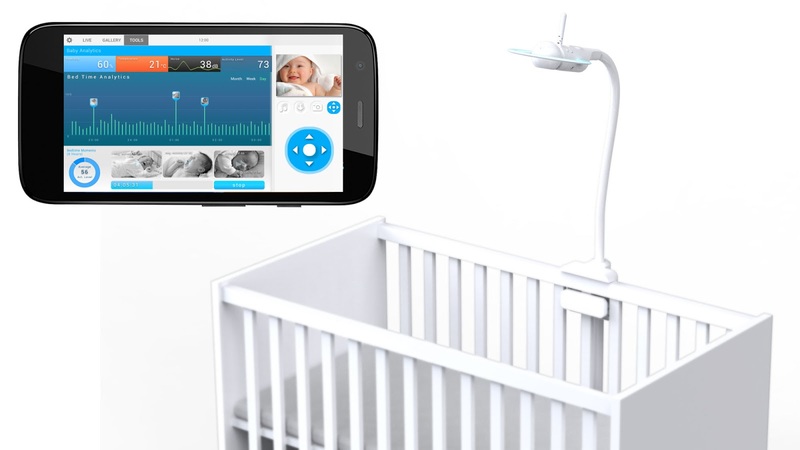 Motorola Home launched its award-winning Smart Nursery ecosystem of products last year, that includes a projector, a tablet, a scale, a smart baby monitor and a humidifier! This doesn't end there, and Motorola has now officially announced the HALO. No, not Hello Moto. This is the Halo. 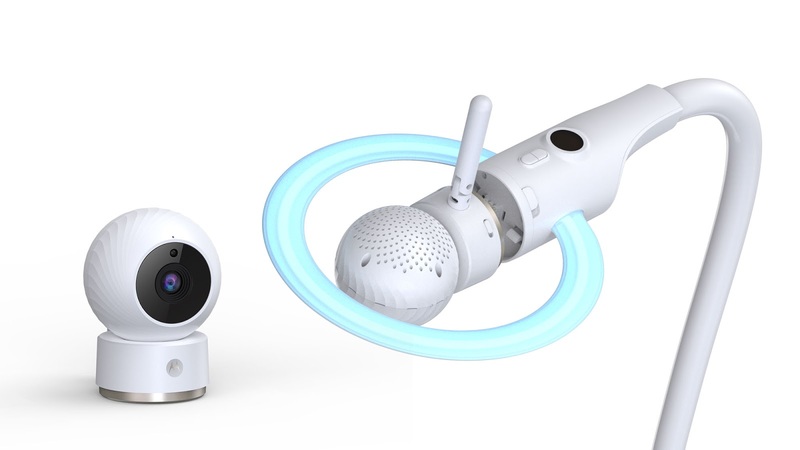 The Halo is a new connected monitor that comes with a camera and a projector with pre-set projections for babies. It has a large mount which you can adjust, and you can control everything right from your iPhone or Android phone, thanks to the Hubble Connected app. What's interesting is that its mount comes with a light that you can also set up. It can be changed to seven different colors right from your phone. 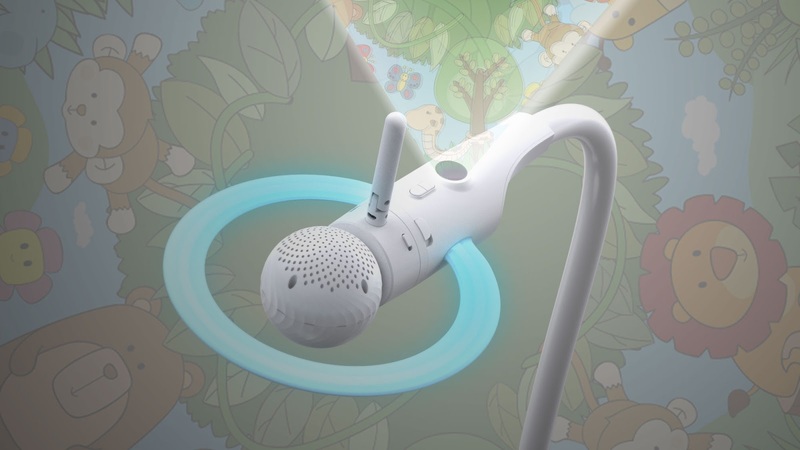 The device also analyses your baby's sleeping habits and stores all the data so you can check it later. Motorola is expected to launch this device in Europe in the coming weeks, and you should expect it at Motorola Home's website in the USA by the fourth quarter.